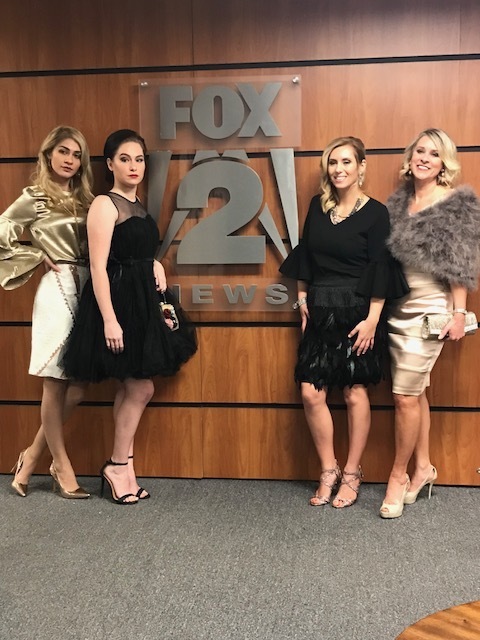 Although we are a few days late to the party, we wanted to shout it from the mountain tops (or behind this keyboard) that 4th Street Boutique was featured on Fox 2 News for New Years fashion!!! If your New Years Resolution is to look your best, look no further than 4th Street Boutique! We are always getting new inventory to make our customer look and feel their best. Here are some looks from the style advisor, Happy New Year!